Easy to find on Parramatta Road just to the west of Norton Street Leichhardt, the recently renovated clinic provides reliable Thai relaxation massage. Closing late so you can drop in on the way home from work. 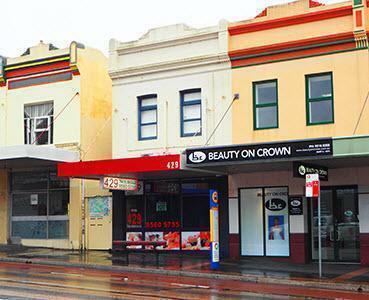 Serving Sydney's inner-west relaxation massage needs. Directions 1 minute up Parramatta Road from Norton Street. Public Holidays Open every day and Public Holiday except for Christmas Day & New Year's Day. Public Transport City bus stop at the door, westbound across the road. - Longer term parking available in the Italian Forum centre on Norton Street - just a 3 minute walk. - On Parramatta Rd when not in clearway times. 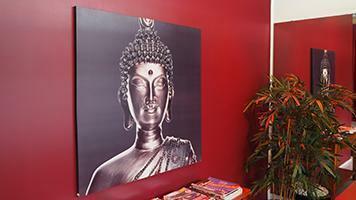 Speciality Thai inspired Relaxation Massage from well presented masseuses. Premises Multiple spacious rooms recently tastefully re-decorated. Shower, toilet available. Looking for best in inner-west Parramatta Road relaxation massage in Leichhardt, Stanmore, Glebe, Broadway, Petersham, Enmore, Marrickville, Annandale? Call (02) 9560 5755 Now!